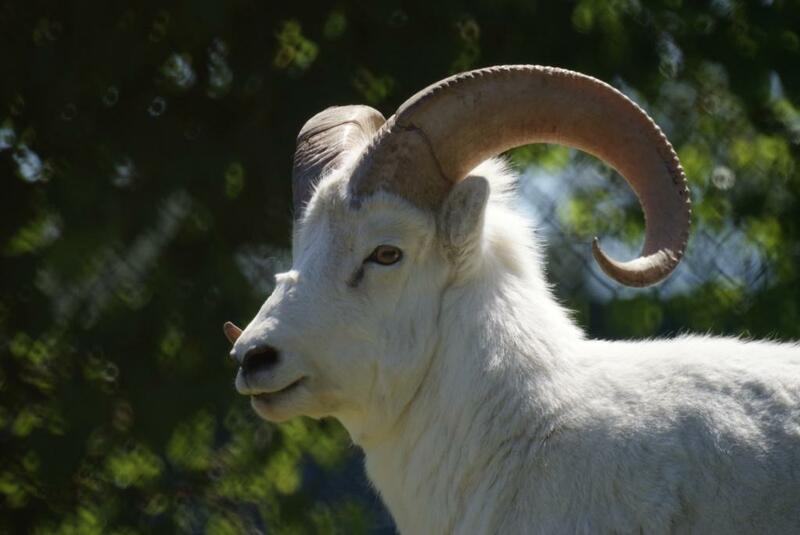 Both male and female Dall Sheep have curved horns. Dall’s sheep are the northernmost wild sheep in the world. You can tell the age of a Dall’s sheep by counting the growth rings on its horns. Lambs can walk within 30 minutes of birth.